An interim report into the pharmacy industry has suggested that homeopathy and homeopathic products should not be sold in PBS-approved pharmacies. It also says that other complementary medicine products should be shelved in separate areas of pharmacies so there is no confusion for patients between evidence-based and non evidence-based products. “The general consensus as demonstrated by submissions to the Review and the Panel’s face-to-face consultations is that homeopathy and homeopathic products do not belong in community pharmacies. The majority of pharmacists and other stakeholders argued that these products lack any evidence base and have sufficient evidence of non-efficacy to preclude their ethical sale in community pharmacies. The review follows negotiations for the Sixth Community Pharmacy Agreement (6CPA) in 2015, at which time the Australian government and the Pharmacy Guild of Australia made a commitment to conduct an independent review. The three-person review panel is chaired by Prof Stephen King, Professor of Economics and former Dean at Monash University. The current review process follows the release of the Review of Pharmacy Remuneration and Regulation Discussion Paper in July 2016, which resulted in more than 500 submissions that are now reflected in the interim report. However, such bodies do not insist that their members do not stock such items. 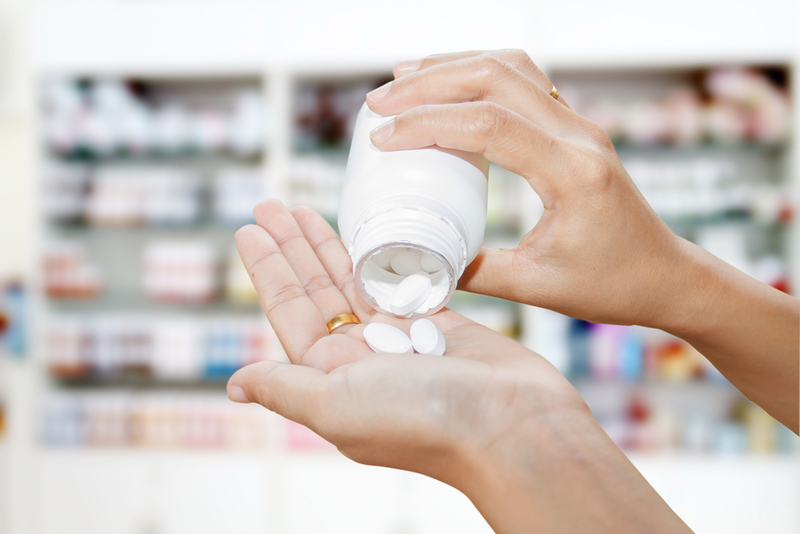 The interim report did not, however, say that all complementary medicines should be excluded from pharmacy shelves, stating that “most stakeholders supported the continued sale of complementary medicines in community pharmacy”. The review panel said it agrees with that comment and “remains concerned that the sale of complementary medicines alongside other medicines may mislead consumers”. In February, Prof King told the ABC that the success of discount chains like Chemist Warehouse had made complementary medicines more pervasive. “The discount model is around 70 or 80 per cent of the revenue coming from front of shop – the complementary medicines, the vitamins, the perfumes and so on – and only about 30 per cent from behind the counter,” he said. Submissions of feedback and additional insights in relation to the options outlined in the Interim Report can be made up to July 23, 2017. The Review panel says this information will support the development of its final report to the Minister. Thanks for this guys. I actually want to write a submission for the interim report, but it doesn’t have a format in which they ask. Any recommendations to how to submit a response to the Interim Report? I was going to do letter format unless anyone in the Skeptic Community knows better in how to do a submission.